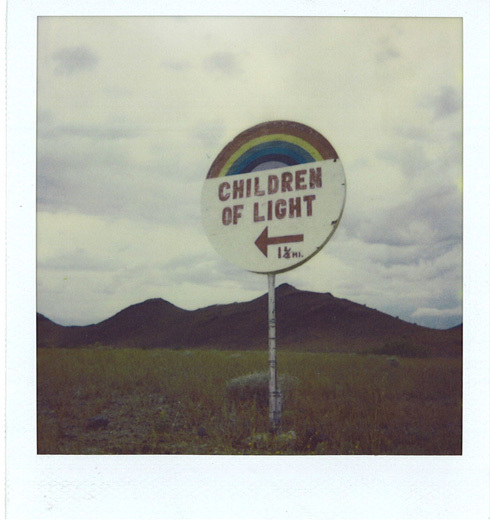 On a tip from the Fruit Detective, my girlfriend Liane and I drove into the New Mexico desert to meet the Children of Light, a utopian fruit cult comprised of octagenarian virgins and eunuchs. They invited us to spend the rest of our lives with them. Copyright © 2013 Adam Leith Gollner All right reserved.